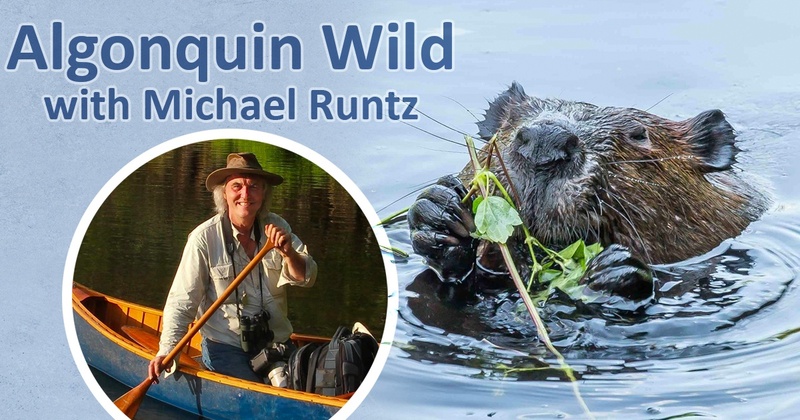 Author and photographer Michael Runtz shares stories and images from his eleventh book, Algonquin Wild: A Naturalist's Journey Through the Seasons. Drawing on his many years as an interpretive naturalist at Algonquin Park through all four seasons, he offers a unique and engaging view of the park's wide range of ecosytems and wildlife. Free to all adults and teens, but seating is limited. To avoid disappointment please register in advance: online at events.kfpl.ca or by phone at (613) 549-8888. Thursday, April 18, at Isabel Turner branch at 7 p.m.